The service includes one time, risk free, zero downtime, professional Magento upgrade from older version to the newest. We guarantee high quality, risk free and zero downtime LIVE Magento website upgrade. 1. We download your Magento database and sources to our development server. 2. We upgrade your Magento and fix any compatibility issues including layout and third party extensions. 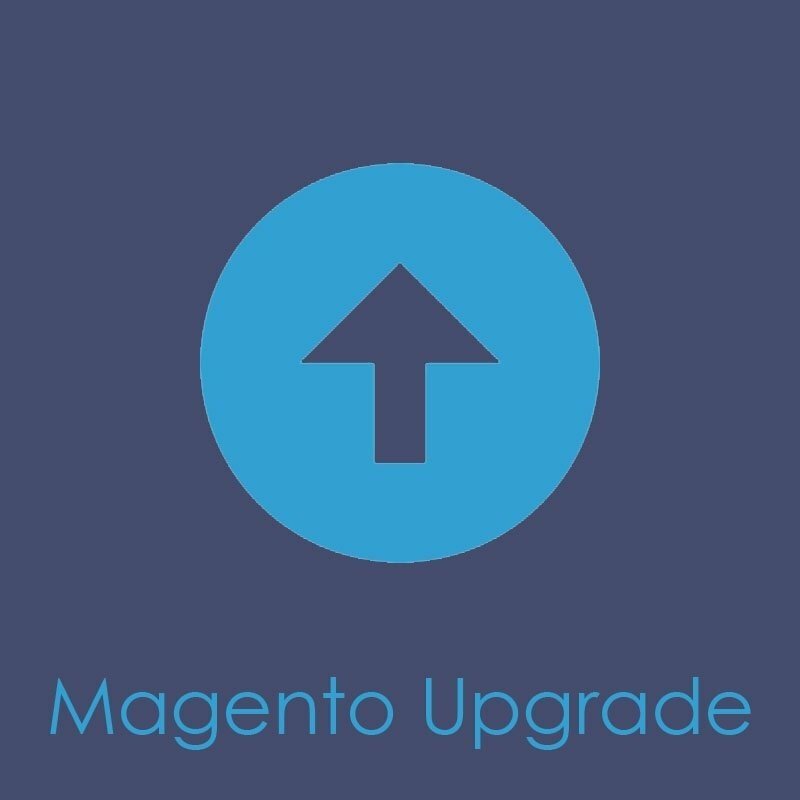 During this step you can see the results of your Magento upgrade on our development server.